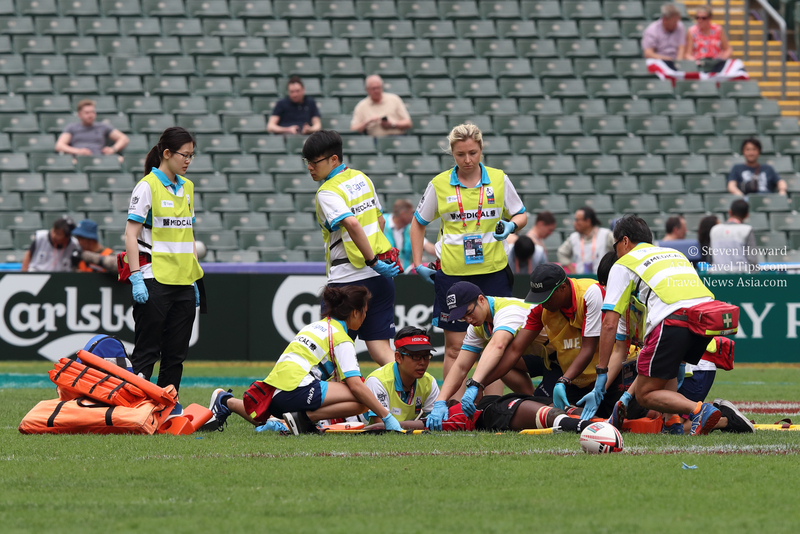 World Rugby is to undertake detailed analysis of a package of law proposals following its three-day player welfare symposium in Paris concluded with delegates submitting evidence-based injury-prevention proposals. Leading coaches, match officials, recently retired players, international and domestic competition representatives, game analysis experts, doctors and sports scientists considered the detailed latest shape of the game and injury data before breaking into workshops to consider potential injury-prevention focus areas within the next four-year law amendment review cycle that will begin after Rugby World Cup 2019. While community and youth injury rates are comparable to other mass-participation sports, overall elite level injury-rates are not increasing and concussion incidence has decreased by between 10-14% in the last year, the game is united in its commitment to further reduce the risk of injury. The latest elite level data confirms that ball in play time has increased by 14% since 2014 and is as high as 41 minutes in some competitions and therefore the number of tackles has also increased. This is significant because the tackle accounts for up to 50% of all match injuries and 76% of all concussions, while 73% of tackle concussions occur to the tackler. With the tackle the major focus, the delegates focused on three areas: law change, behaviour change and tackle education. Delegates also considered how the number and type of tackles could be altered and greater space be created to deliver better player welfare outcomes. - Examine the ability to review a yellow card when a player is in the sin-bin for dangerous foul play. World Rugby will now take the proposals from the forum forward to the specialist Law Review Group in May, who will run detailed feasibility analysis and determine suitability for potential trial and make recommendations to the Rugby Committee. Any law amendments that progress after detailed evaluation, would initially be trialled in a closed environment after Rugby World Cup 2019. World Rugby Chairman Sir Bill Beaumont said, "These are important first steps on the road to law review within the next Rugby World Cup cycle. They are important because it is the first time that we have kick-started the process with the sole purpose of injury-prevention. We are at an embryonic stage. The work of this group will go forward to the multi-disciplinary World Rugby Law Review Group for detailed consideration and analysis and to determine practicality, likely impact and therefore which ideas, if any, would be suitable for closed trial recommendation. I would like to thank all stakeholders for the expert contributions. Together we will shape a simpler and safer game for all." At the symposium, delegates reaffirmed their commitment to ensure a clear, consistent and tough approach to dangerous high tackles, while domestic competitions expressed a desire to explore ways to assist with the future law trials process, an important part in the four-year cycle. 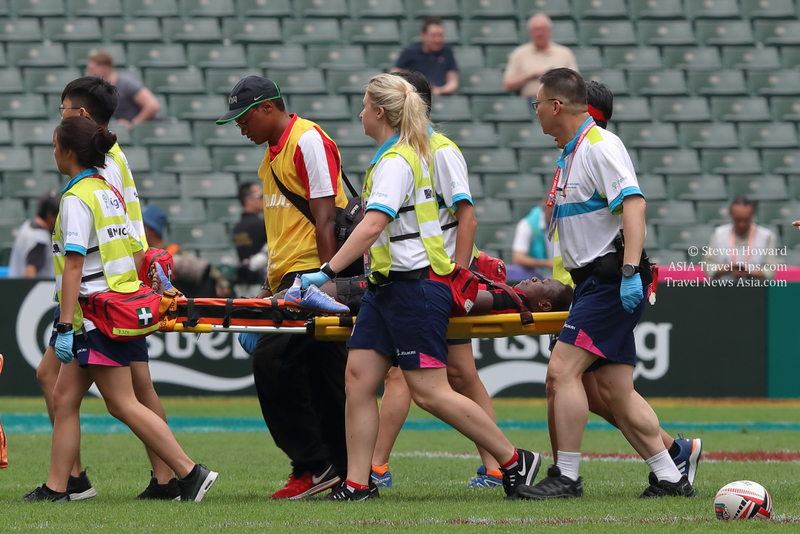 World Rugby is also likely to call on an elite competition to adopt a trial of a high-tackle warning system, which halved concussion at the 2018 World Rugby U20 Championship in France. The initiative aims to change player and coach behaviour and lower the acceptable height of the tackle by giving a post-match warning to a defender who has made an upright tackle resulting in head contact. Two warnings in a tournament result in a one-match ban.